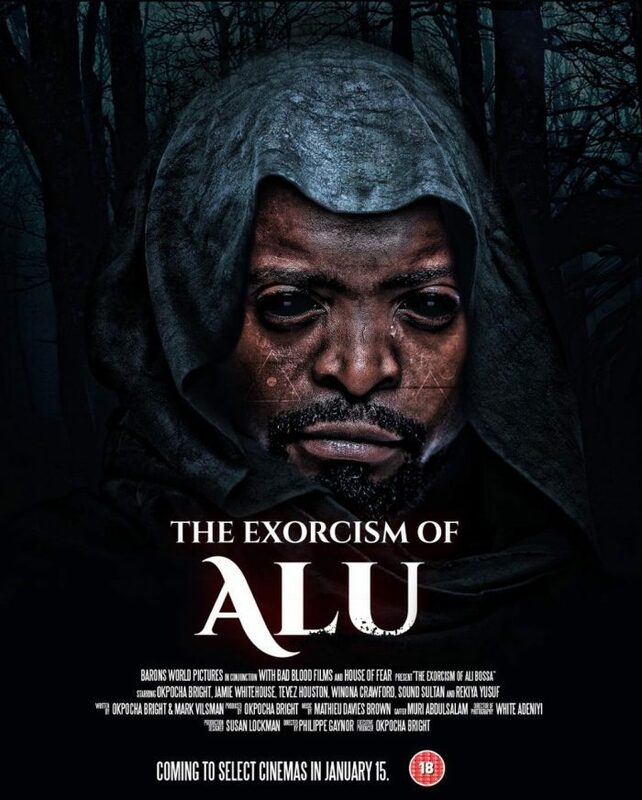 Nigerian comedian, Bright Okpocha popularly known as Basketmouth, has given reason why he postponed the release of his first movie titled ‘The Exorcism of Alu’. 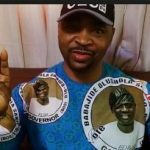 According to the comedian, he postponed the release because the release date clashed with Falz’s ‘Moral Instruction’ album release. Falz officially released his ‘Moral Instruction’ album on Tuesday. “Falz, hope you’re aware that I pulled out from releasing my movie today because of this your album! !” he wrote. The humour merchant had earlier said the horror film will screen in Nigerian cinemas from January 15.